CoCo is using Smore newsletters to spread the word online. 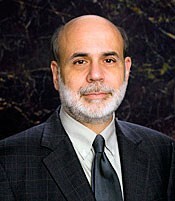 The purpose of The Fed is to manage the nations money supply and to regulate the amount of money in current circulation. They supervise other banks throughout the nation too. 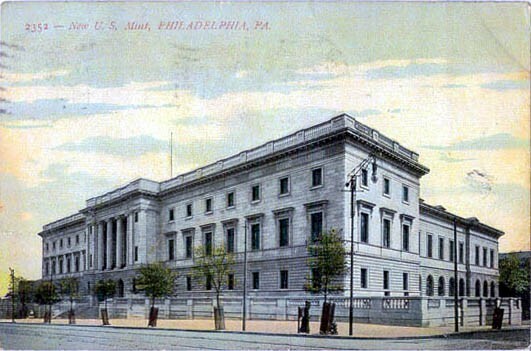 The basic function of the U.S Mint is to construct and distribute the coins in the United States. 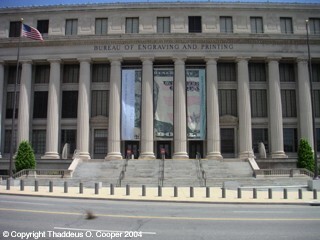 The Bureau of Engraving and Printing is in charge of developing and producing currency notes. The Board of Govenors is made up of seven board members and is responsible for making decisions about the nations monetary policies. They are located in Washington D.C. 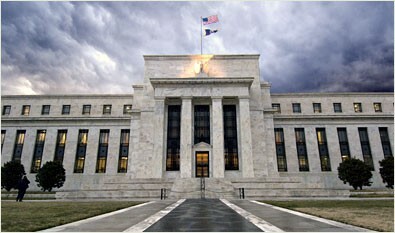 The Federal Open Market Committee or FOMC is responsible for buying and selling of government securities. They are made of of the seven Board of Governers and presidents of four other districts who serve one year each.